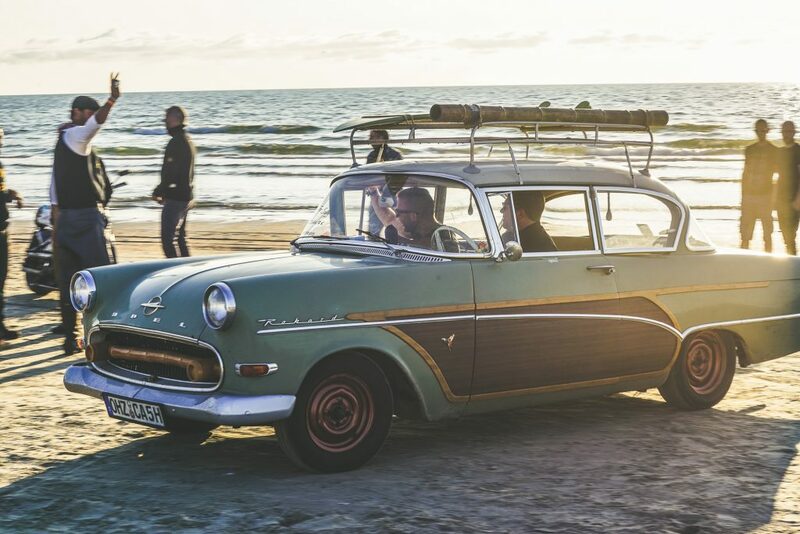 Berlin´s music mastermind Paul Kalkbrenner – a true petrol head, by the way – wrote these lines ten years ago. 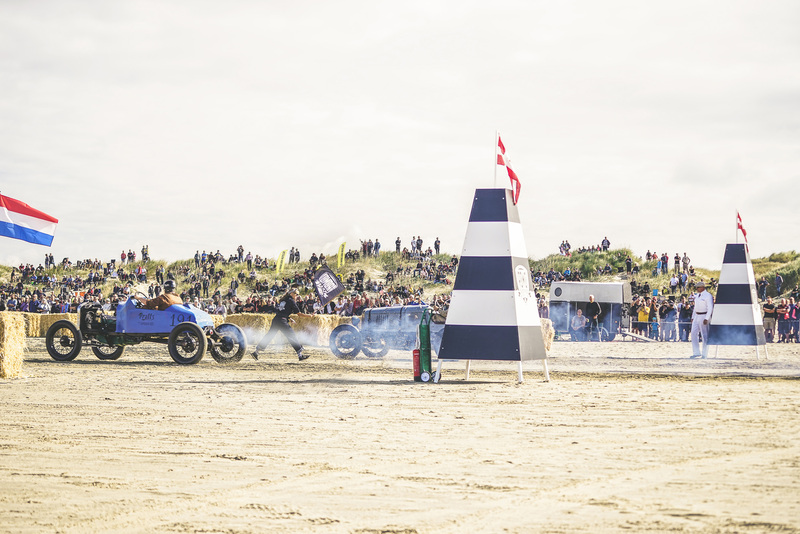 But I don´t believe that he ever intended to describe the Rømø Motor Festival with his lyrics. 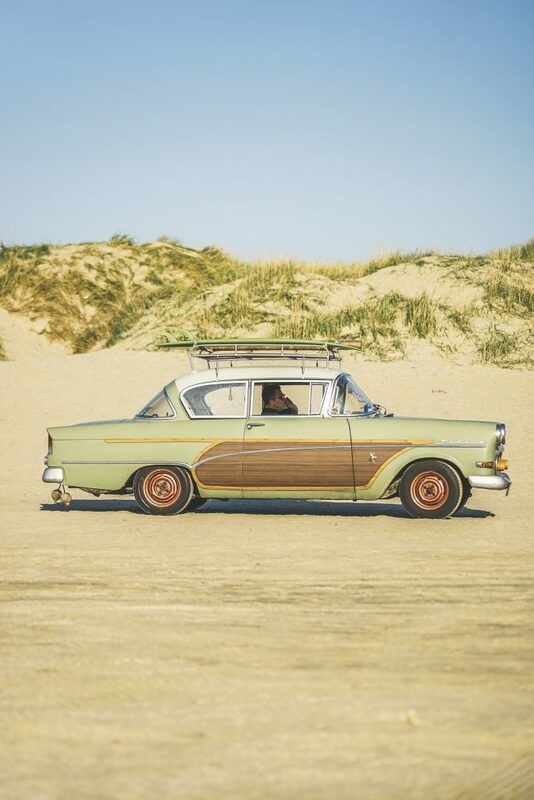 However, they are a perfect match…! 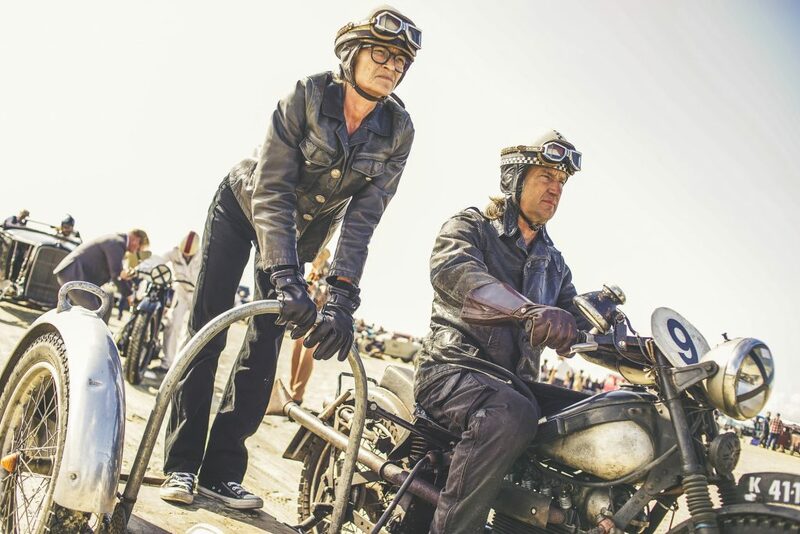 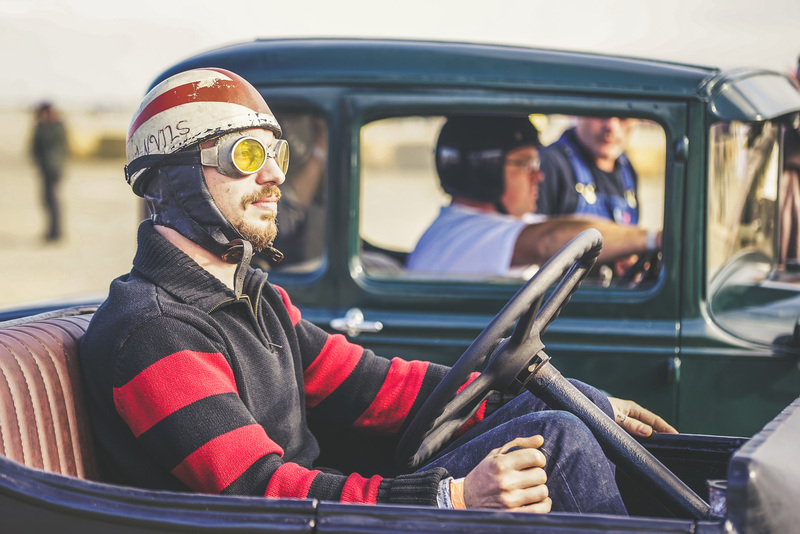 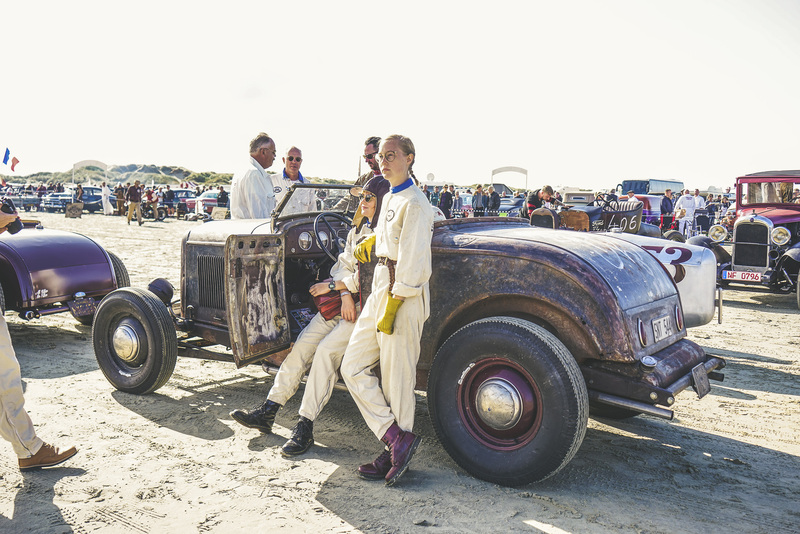 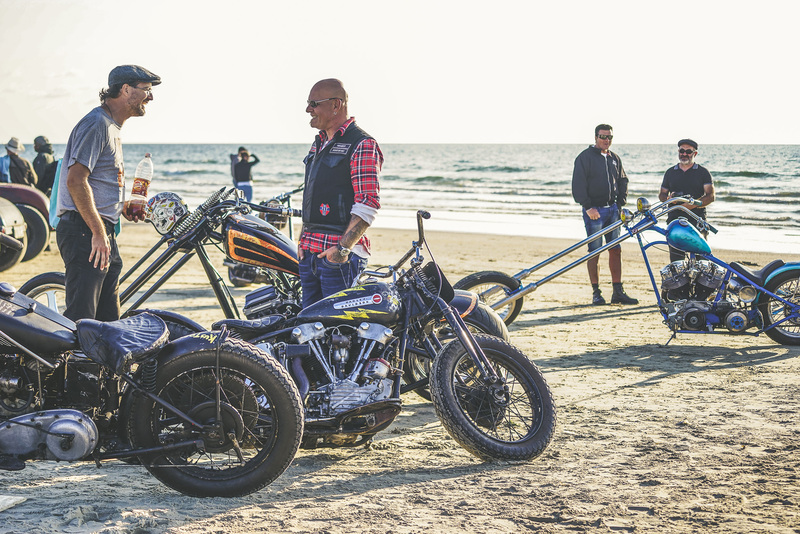 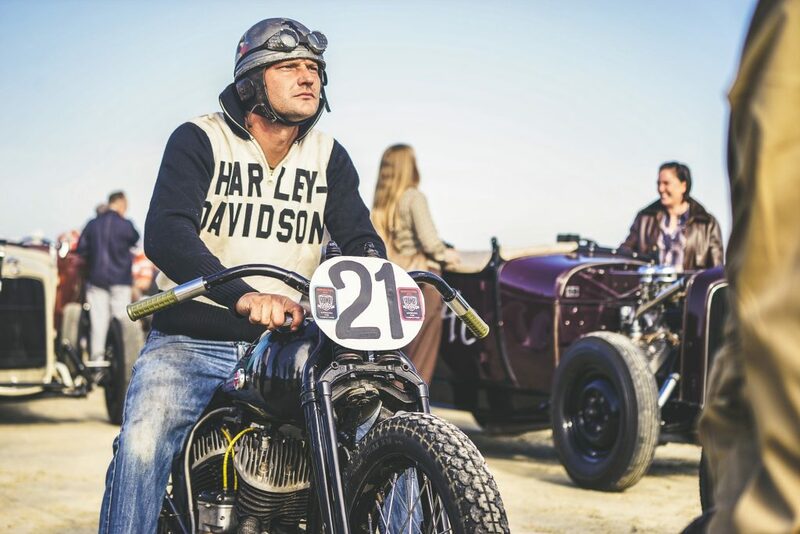 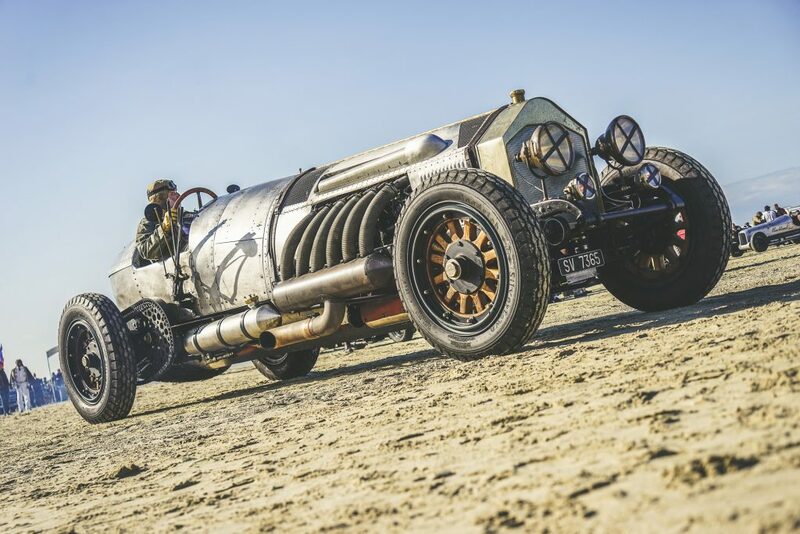 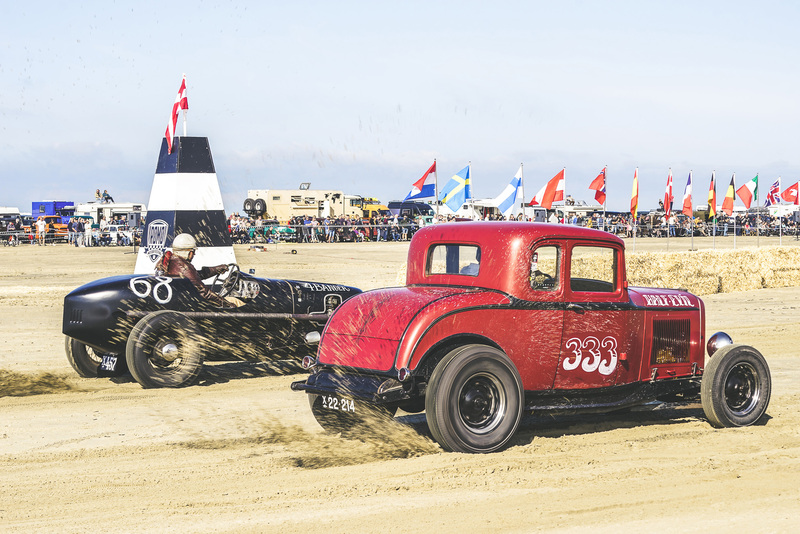 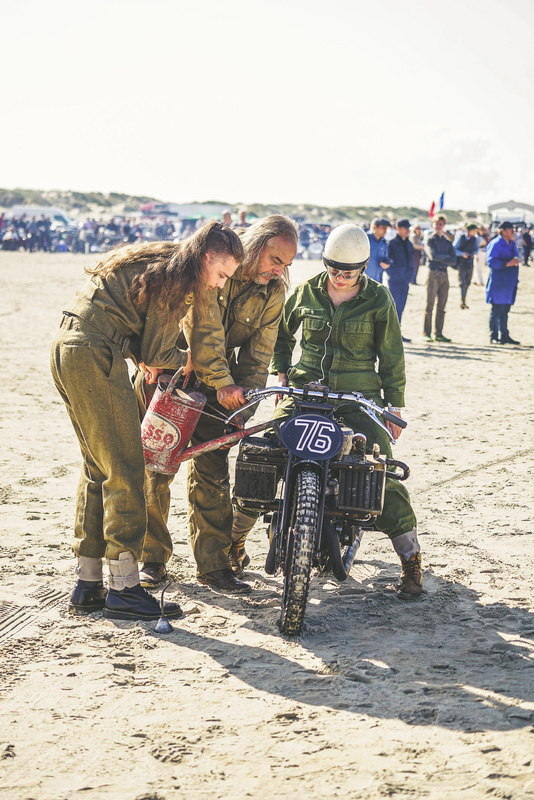 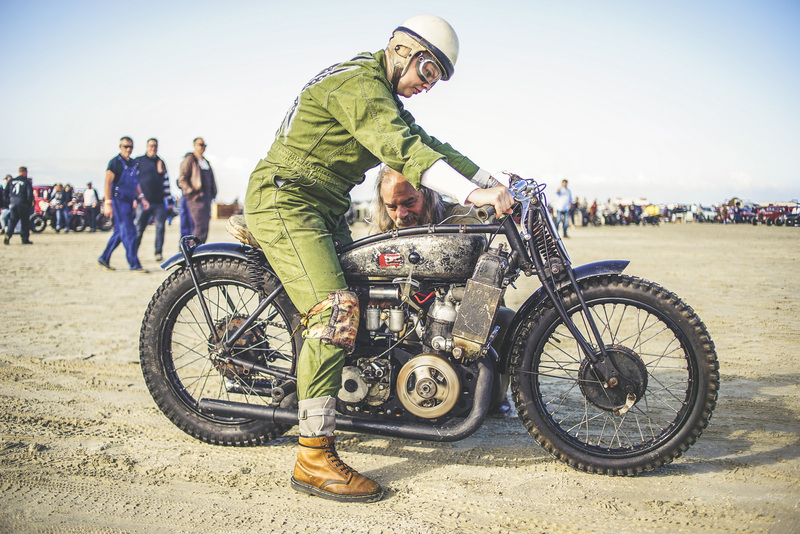 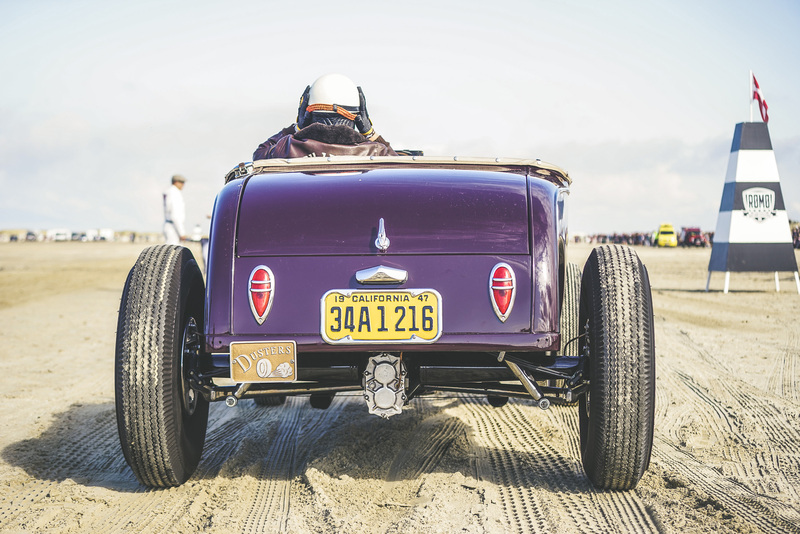 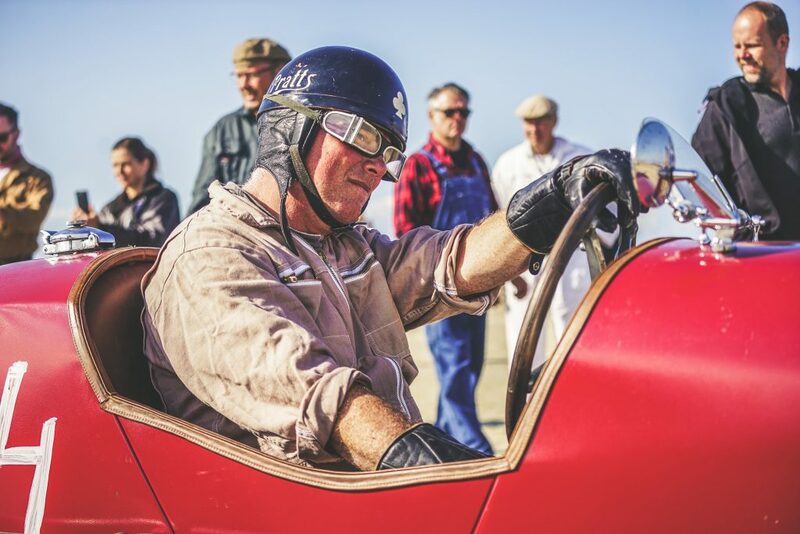 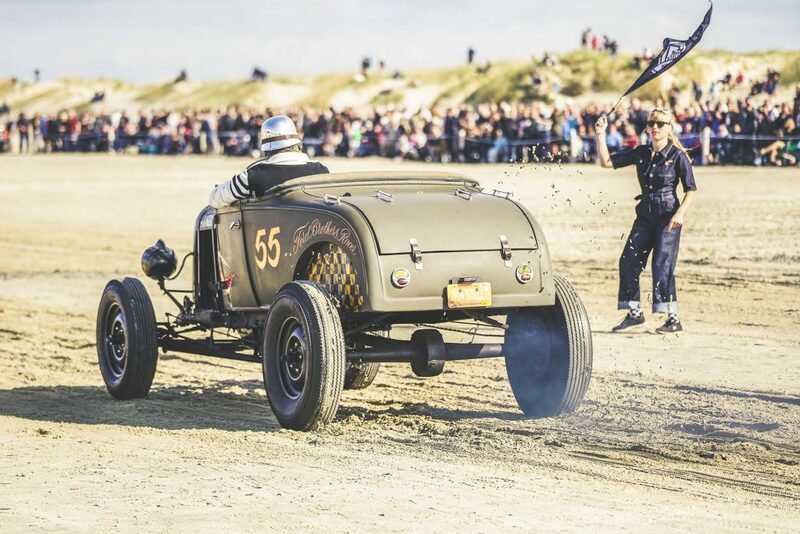 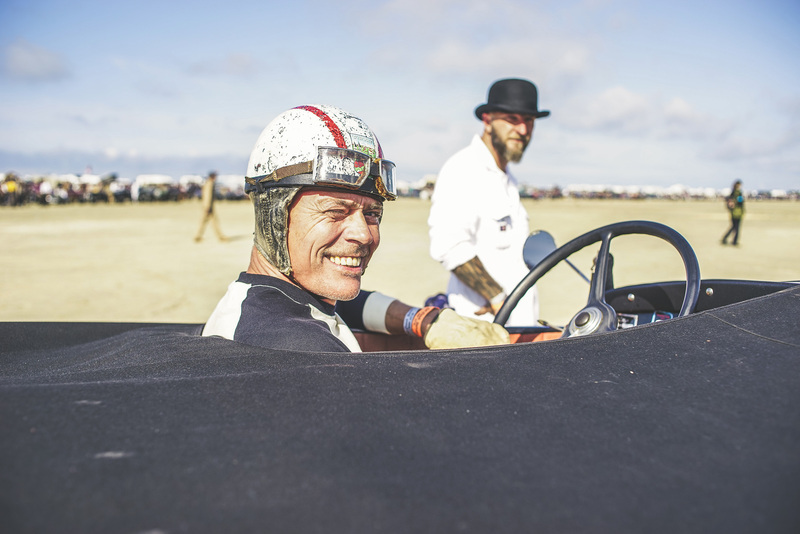 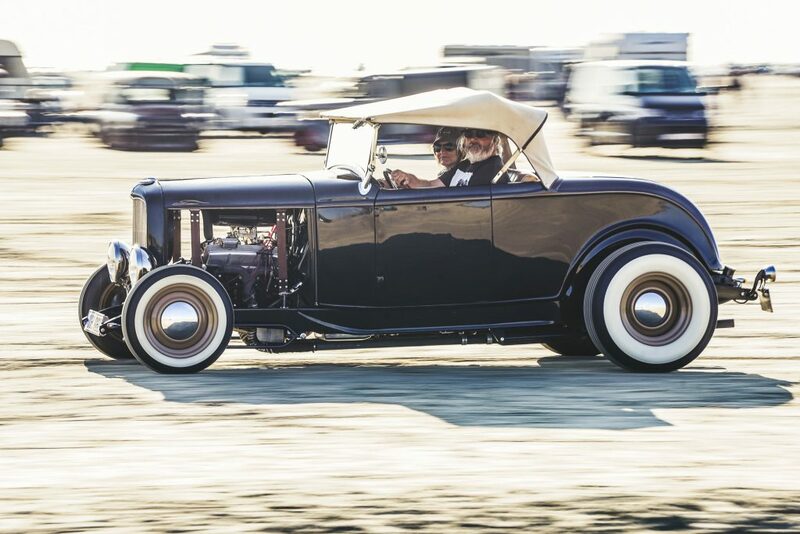 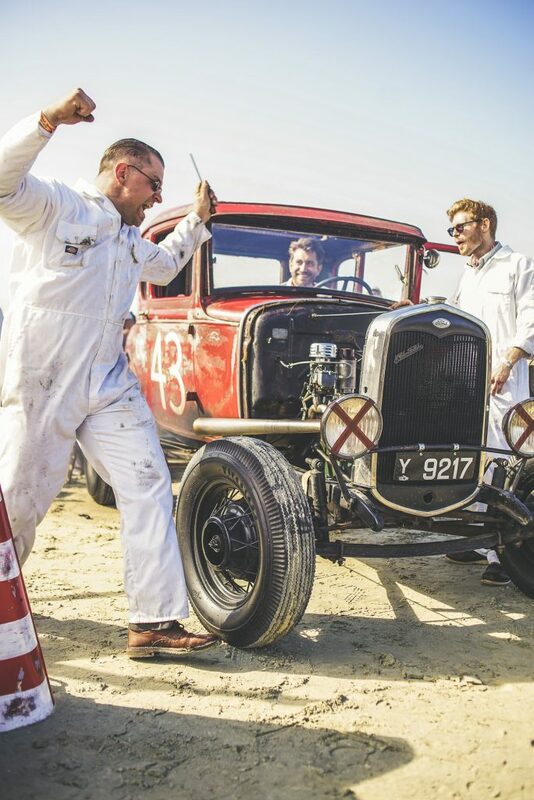 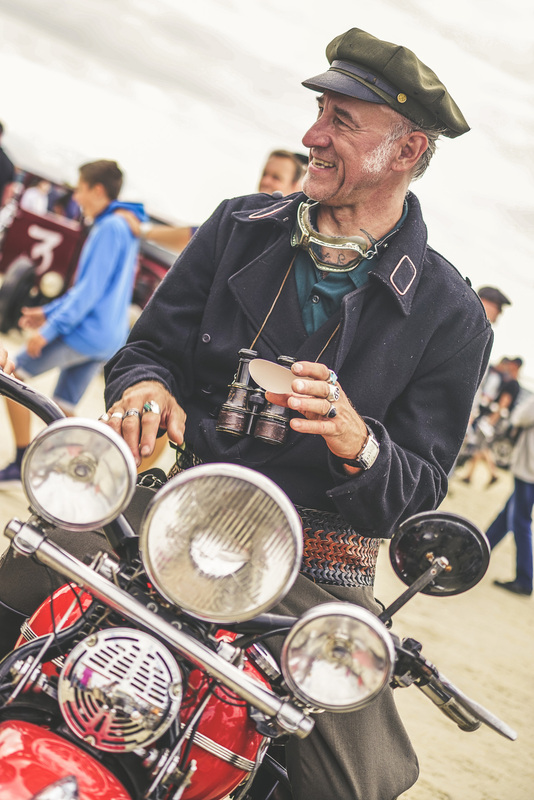 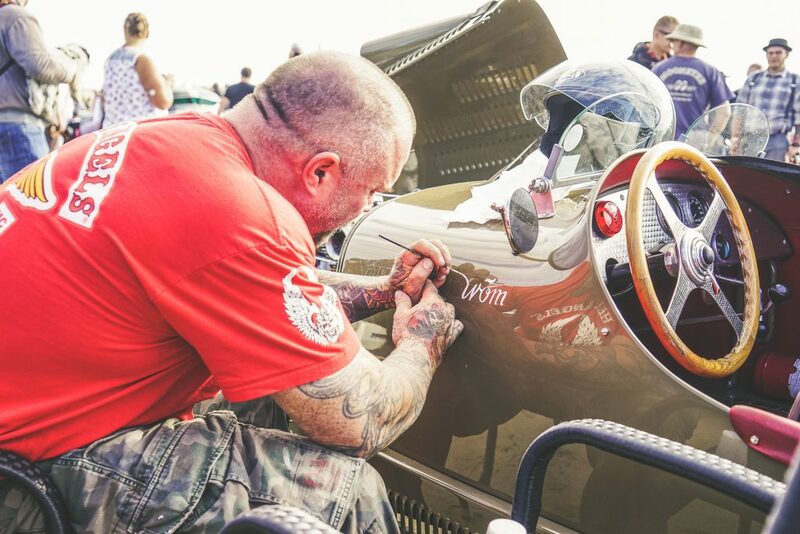 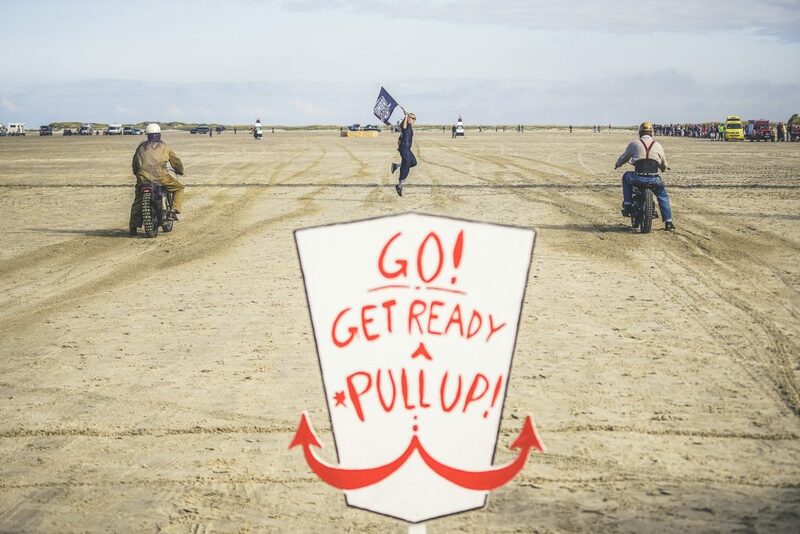 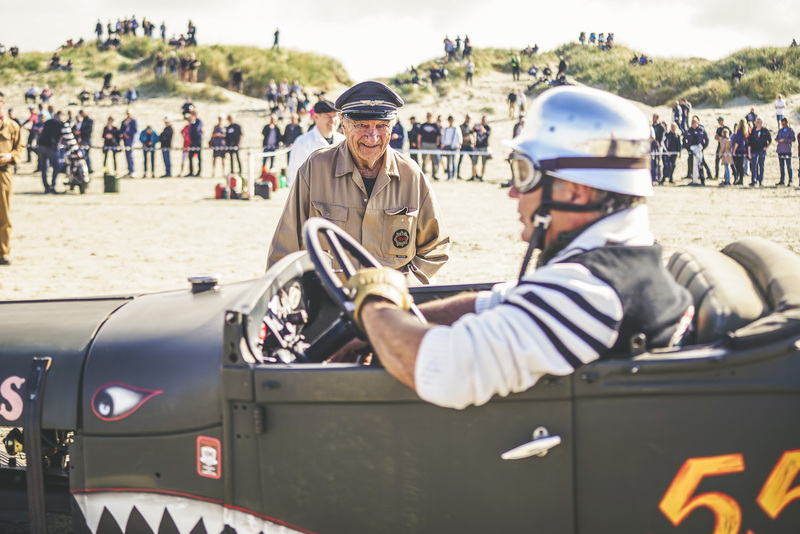 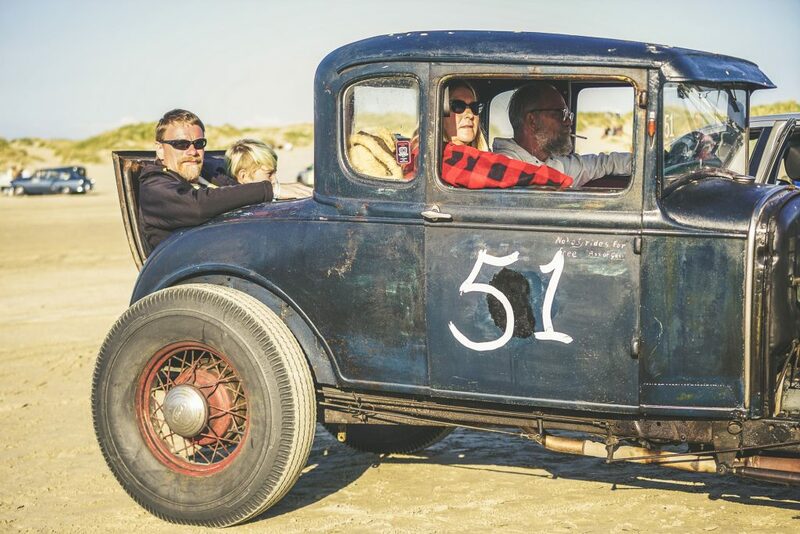 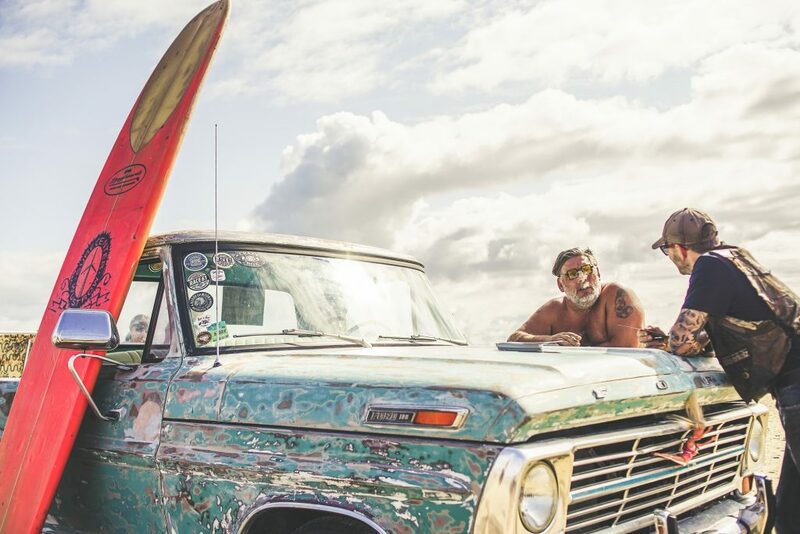 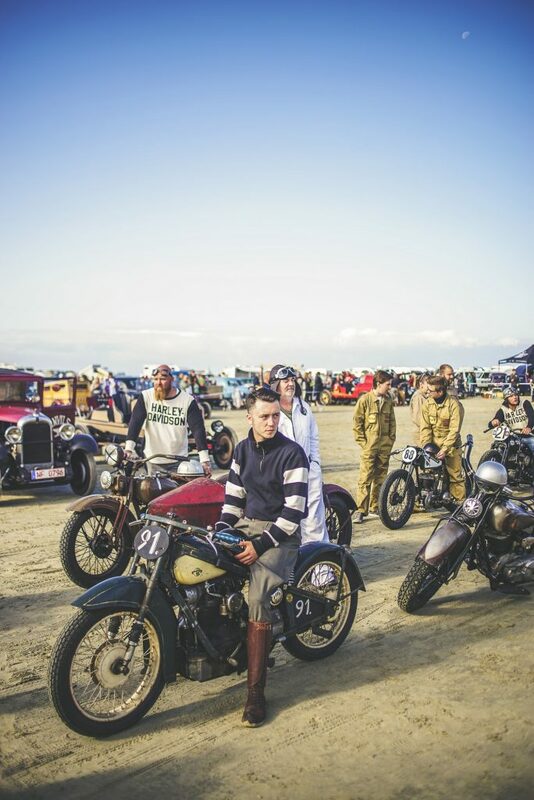 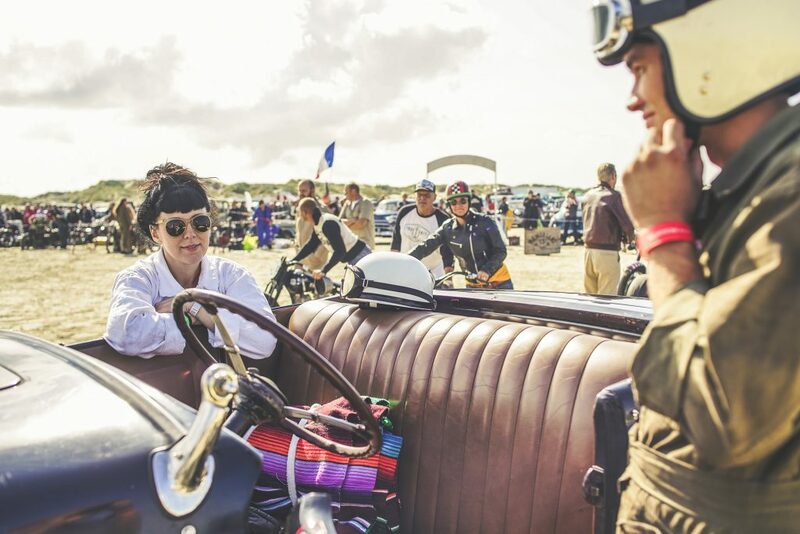 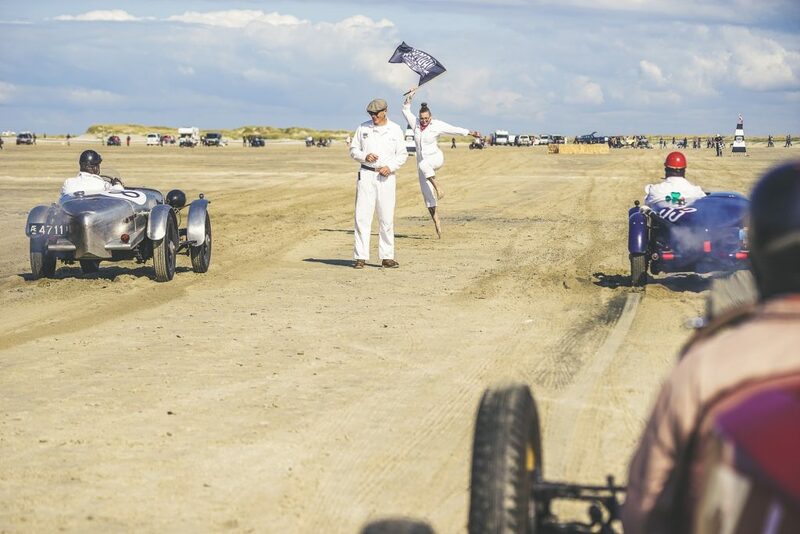 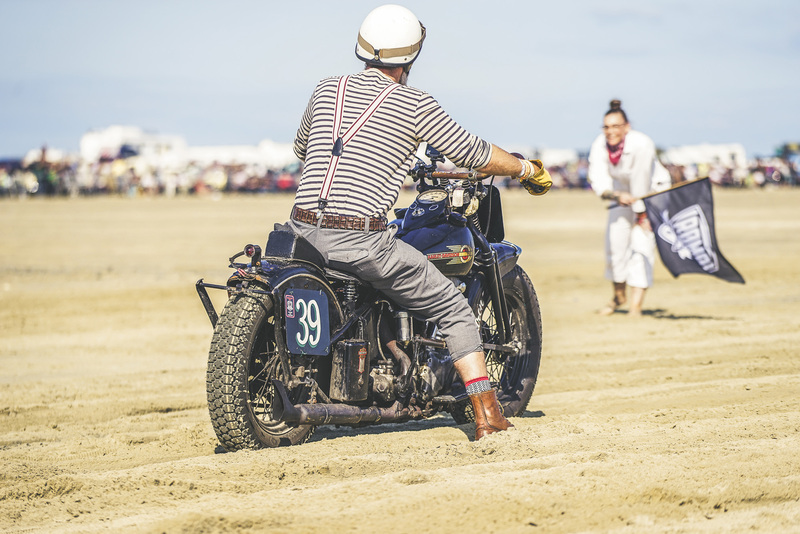 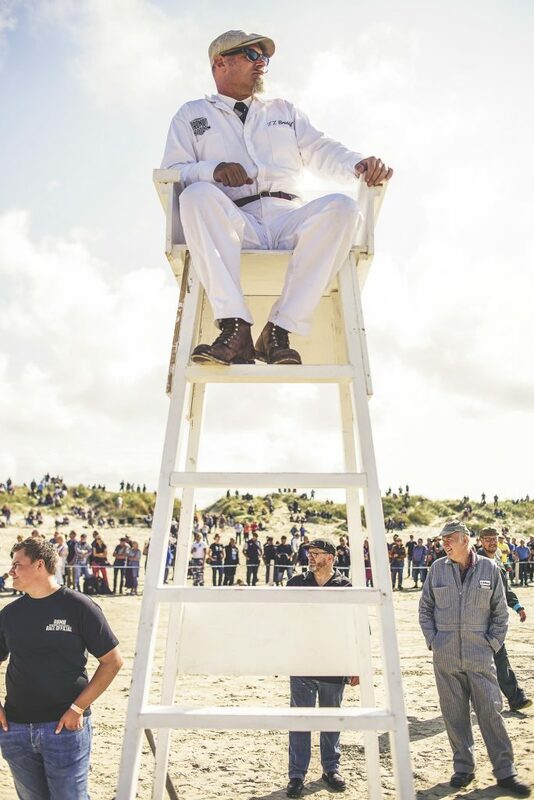 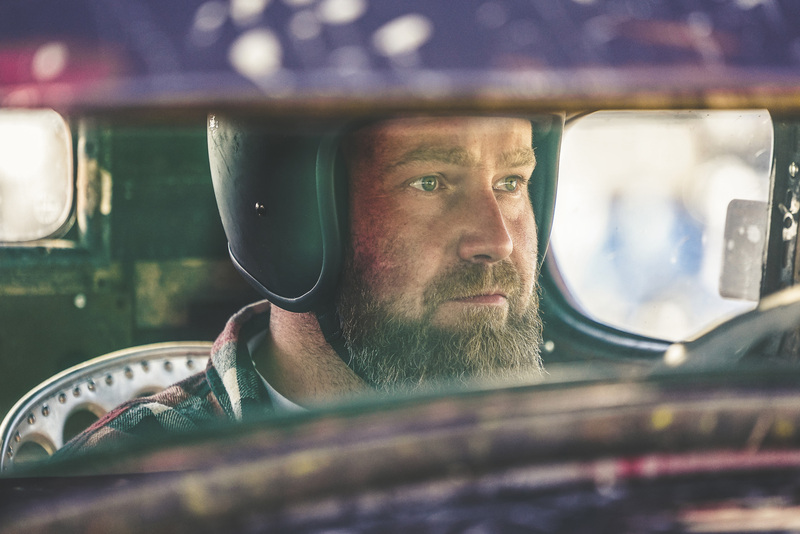 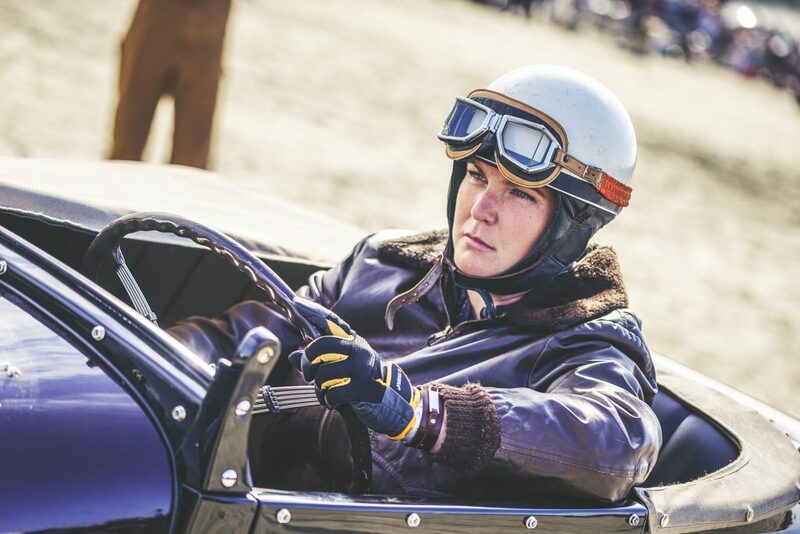 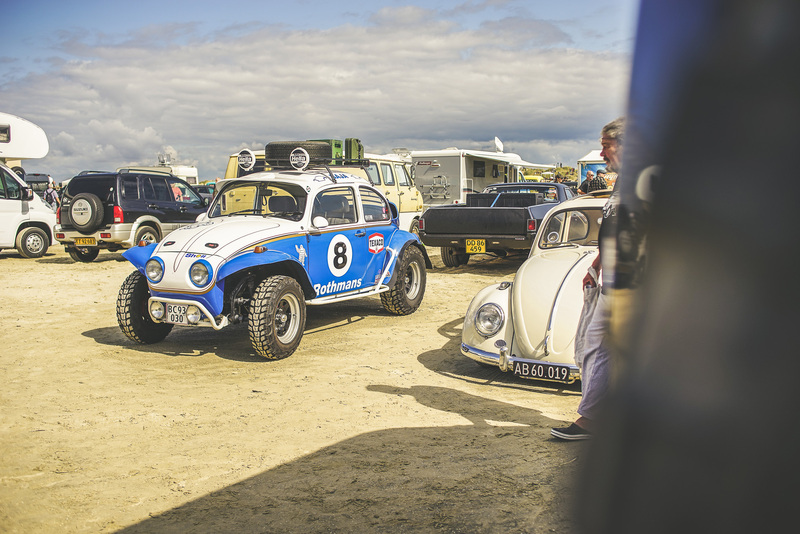 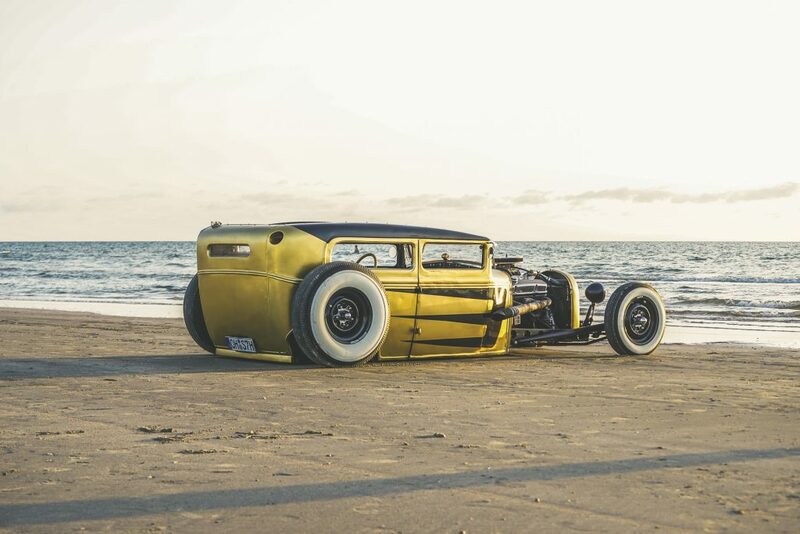 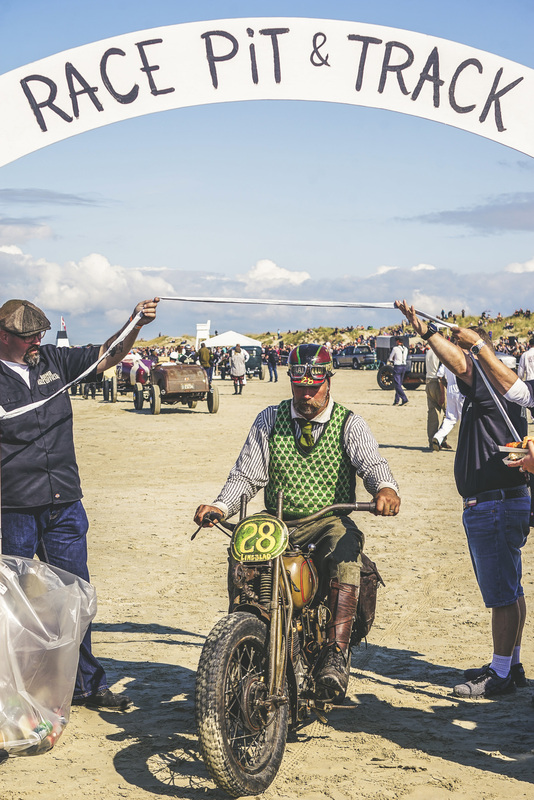 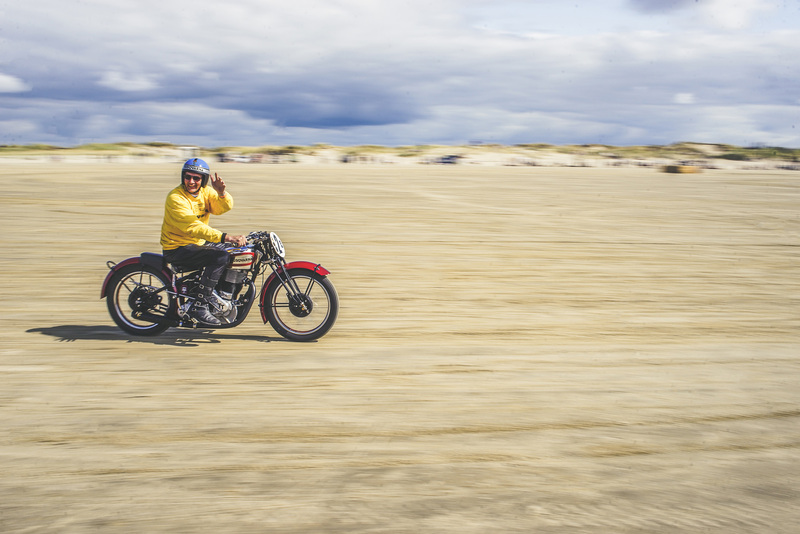 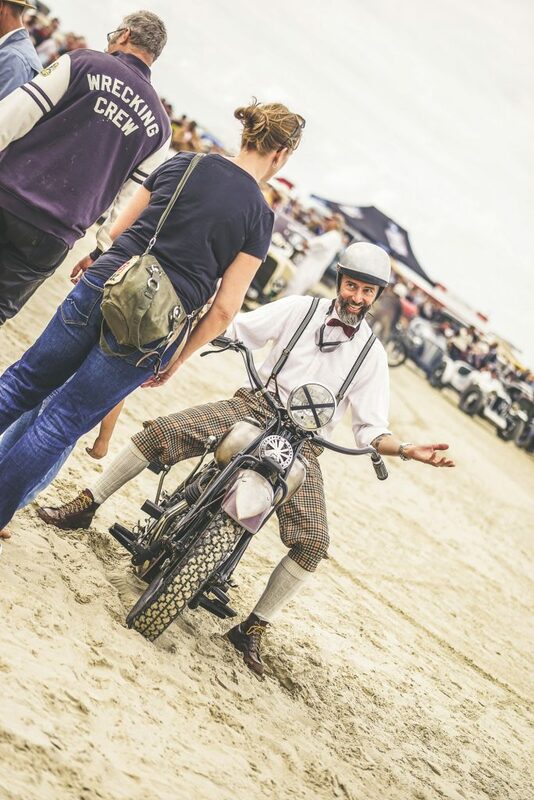 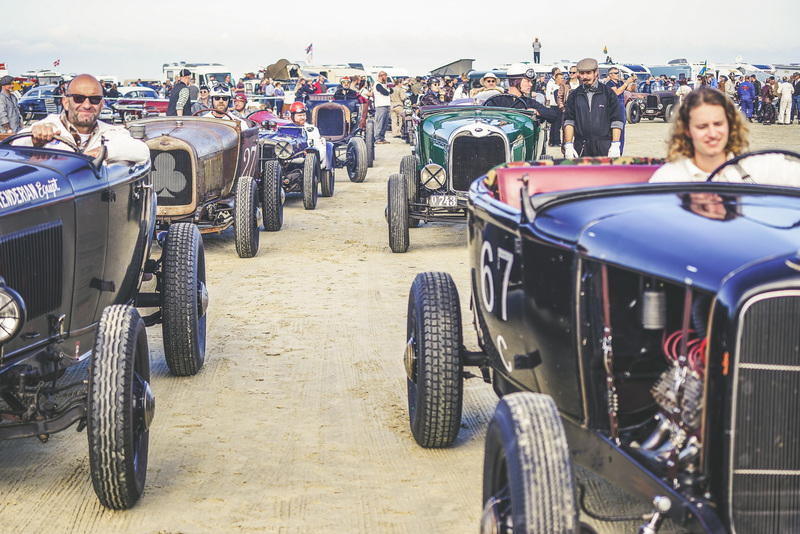 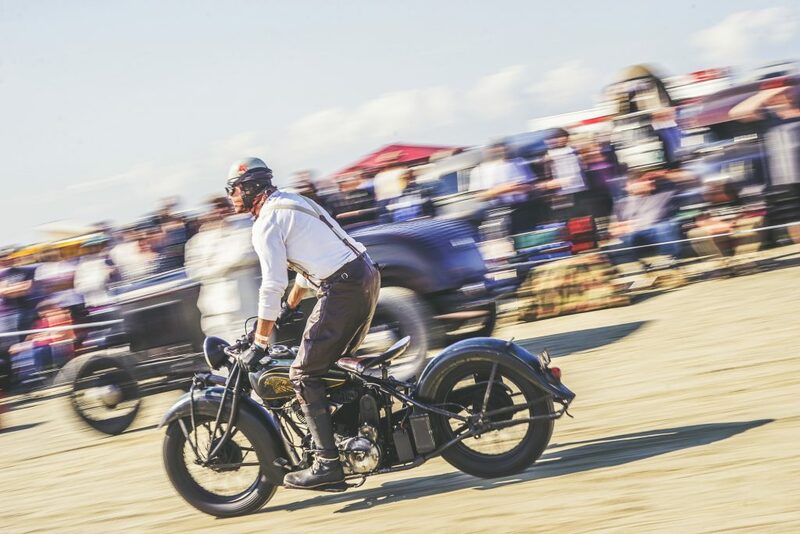 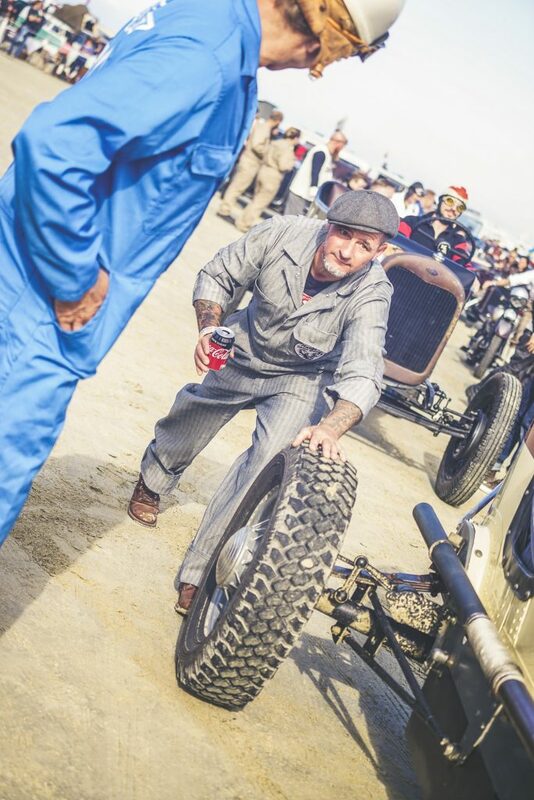 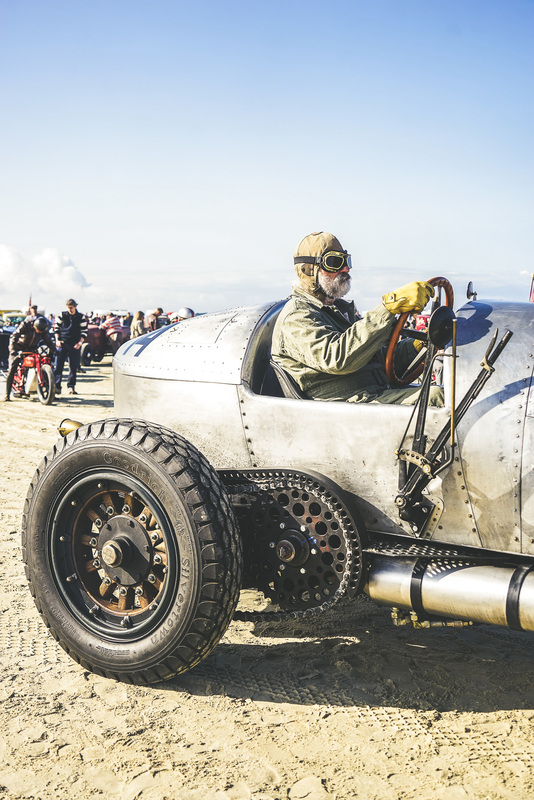 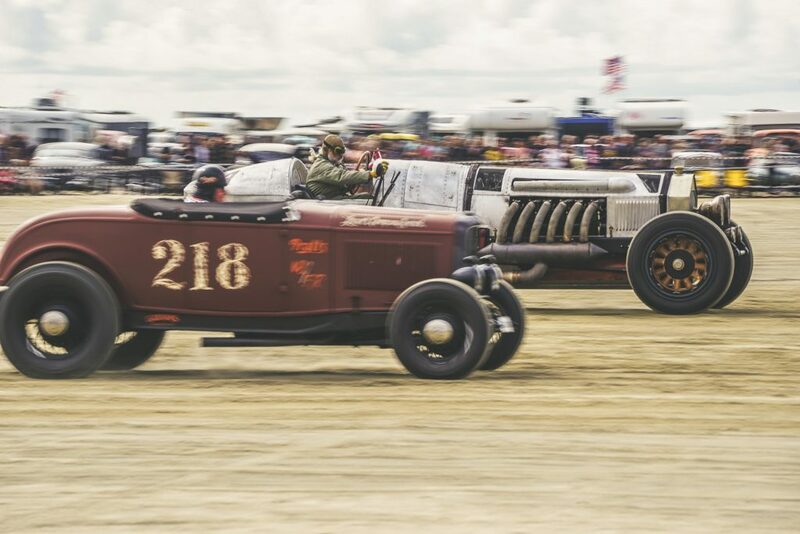 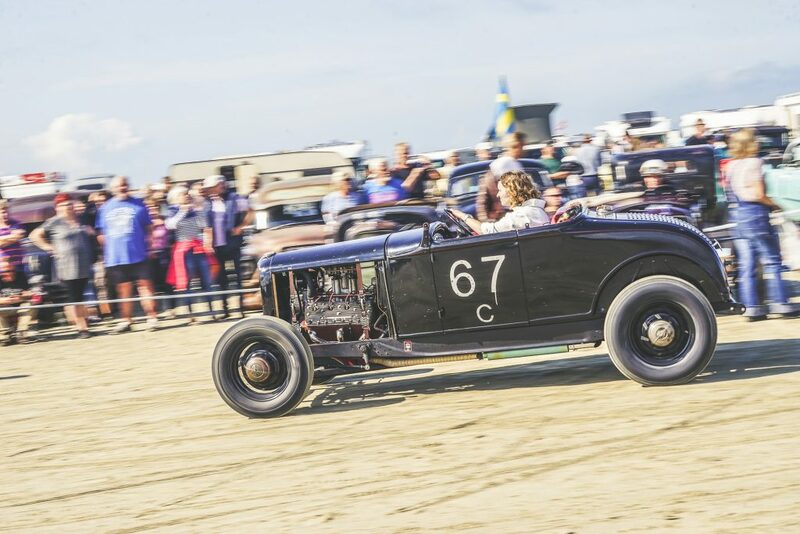 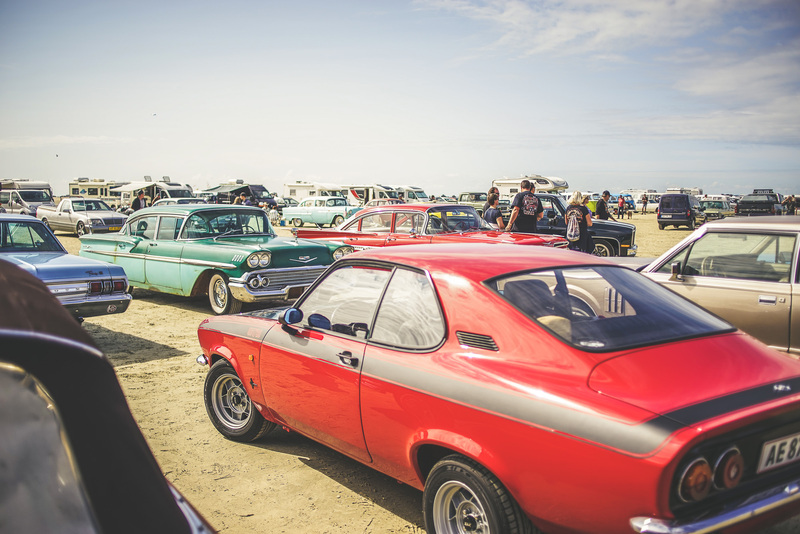 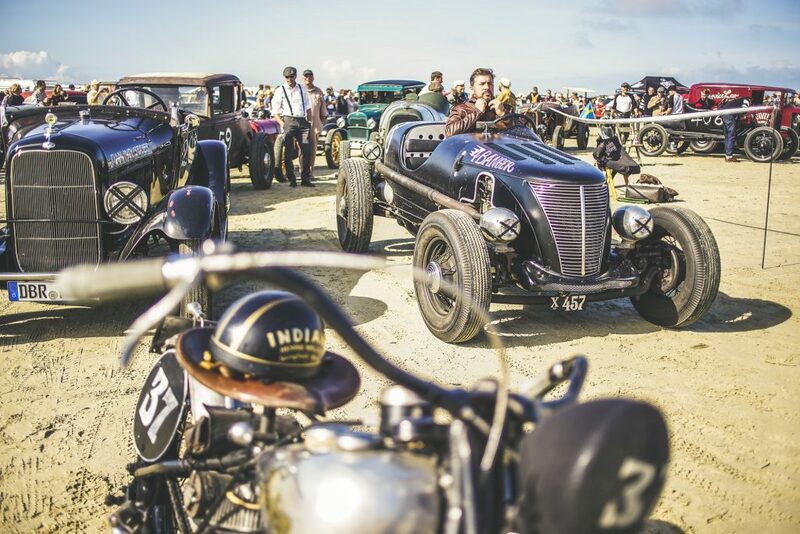 The retro event revives the spirit of pre-war beach racing on the flat sands of island Rømø, within a stone’s throw of the Danish-German border. 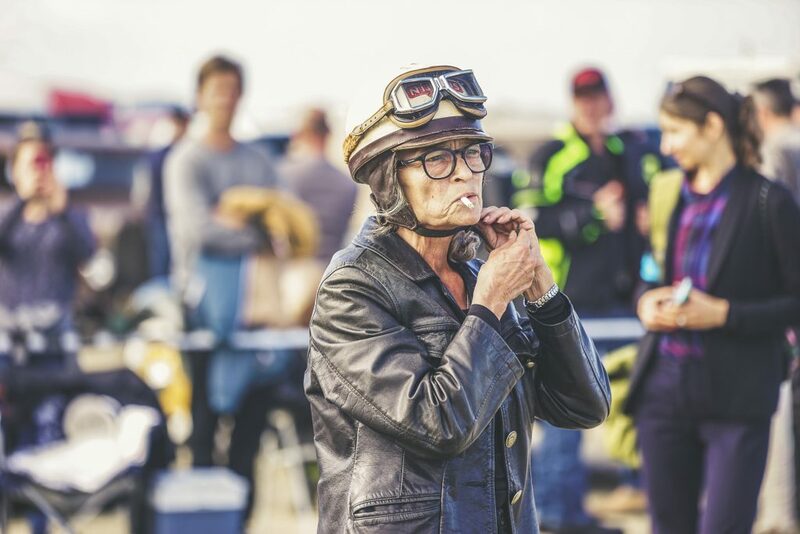 More vehicles than ever joined for the 2018 edition, plus thousands of enthusiastic visitors, joyfully celebrating the tradition of oldschool quarter mile racing. 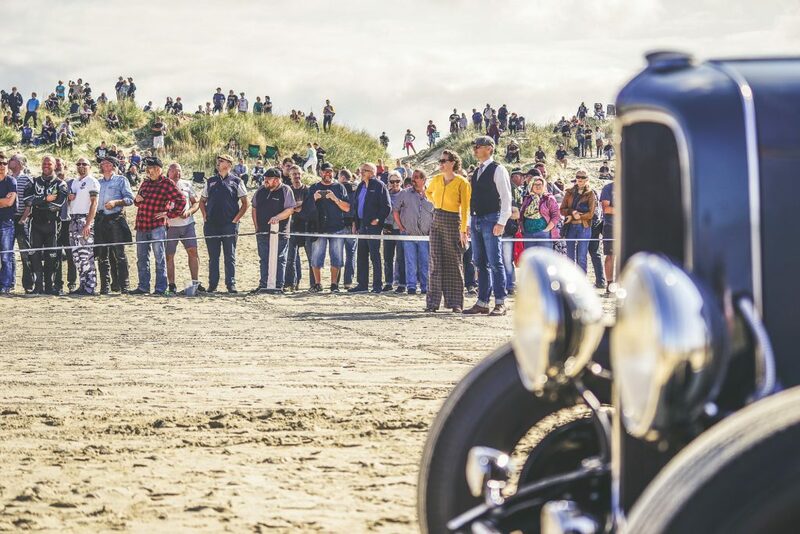 The blue North Sea sky blessed flatty V8s, rigid-frame Harleys and mindblowing Specials with perfect light. 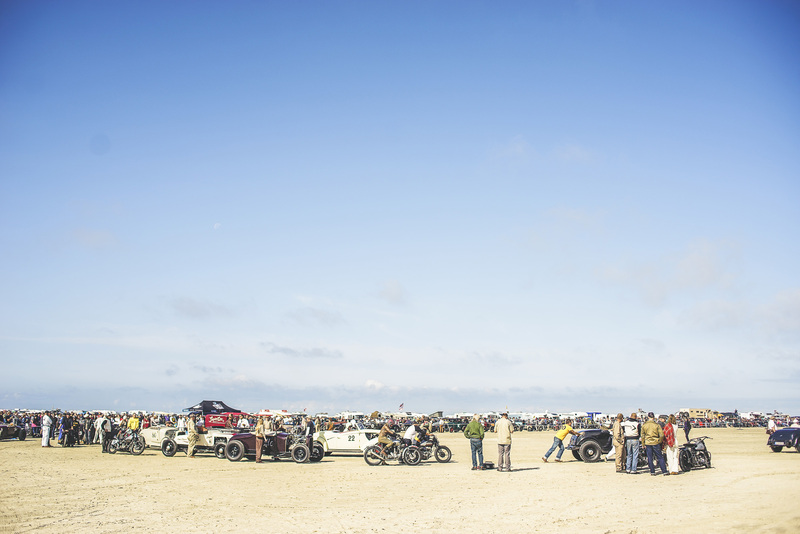 Visiting the RMF was a first to me – and definitely not the last time. 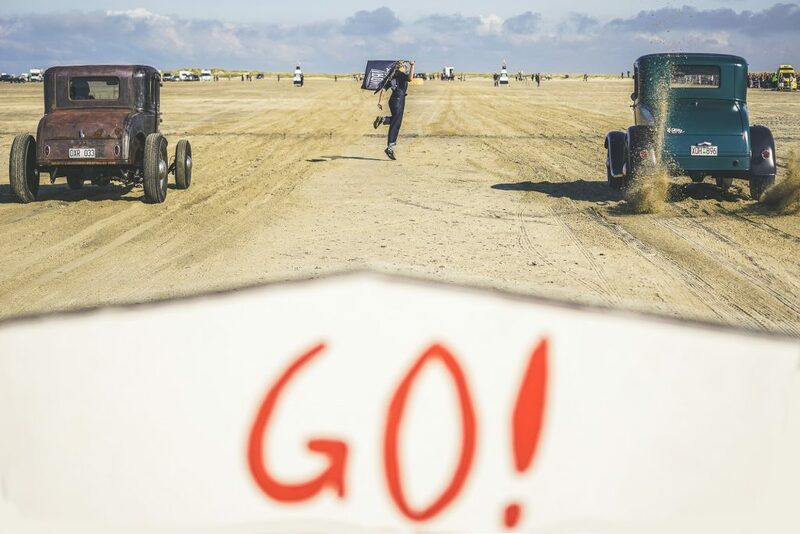 Because it´s really a world of it´s own.